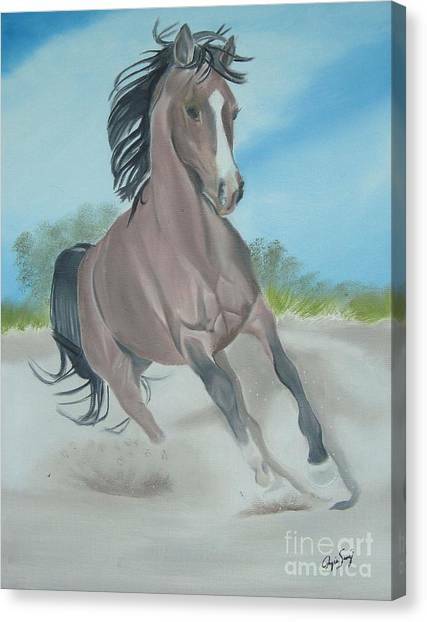 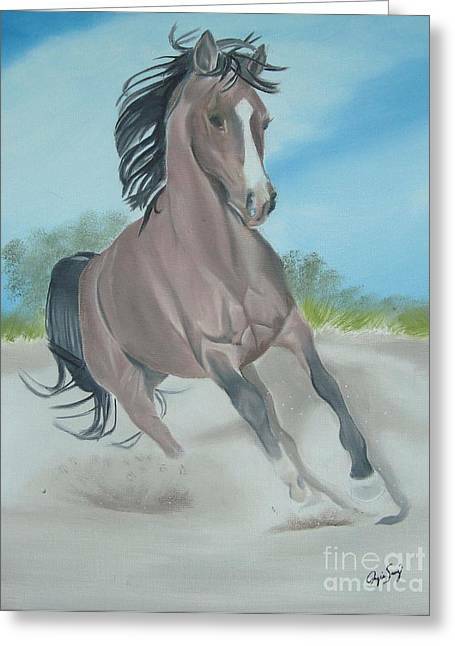 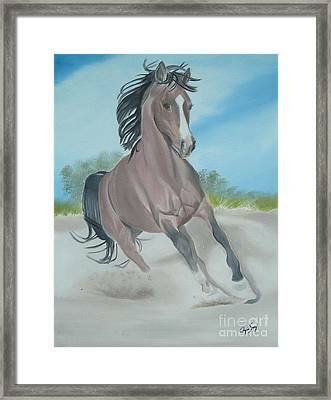 El Caballo is a painting by Angela Melendez which was uploaded on January 20th, 2013. El Caballo, spanish words for "The Horse", was inspire in one of my niece's horse, Bimbo, that's the name of her horse. 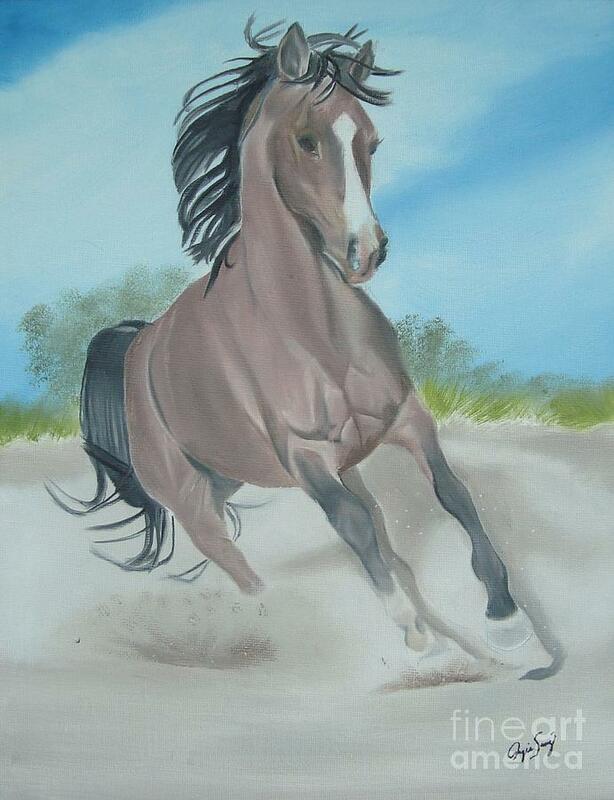 A beautiful animal, a friend to my niece, full of energy, strong, brave, yet gentle, docile, obedient. There are no comments for El Caballo. Click here to post the first comment.